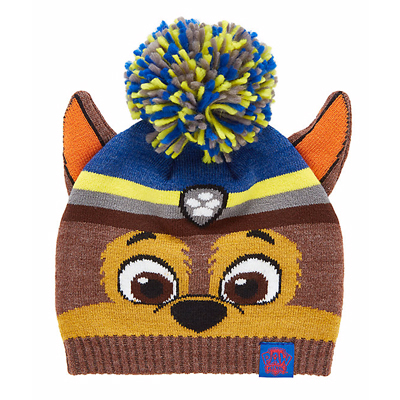 Make sure your kids are cute and cool for autumn with the latest and greatest in children’s wear from all of your favourite brands. 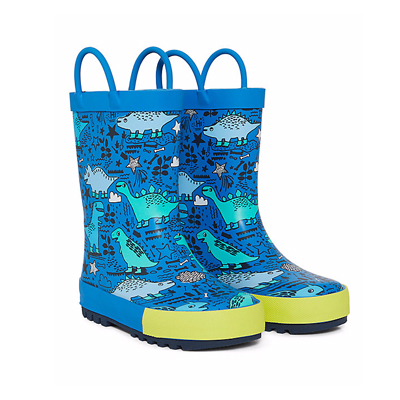 From new season boots to see them through colder spells to stylish wellie boots for drizzly days, you’ll pick up those perfect new season boots for little feet at Marshes. 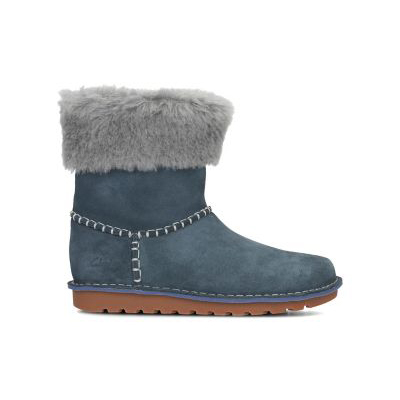 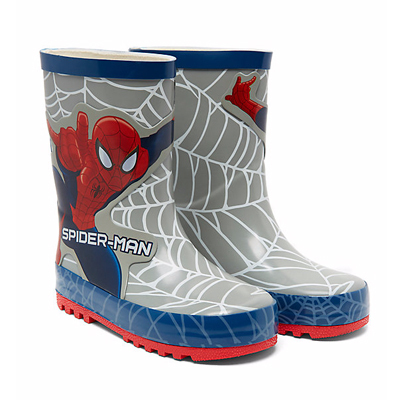 Whether they love to splash through autumn puddles in the park or skip through the shops with you at the weekend, there’s a perfect pair of winter boots for your child. 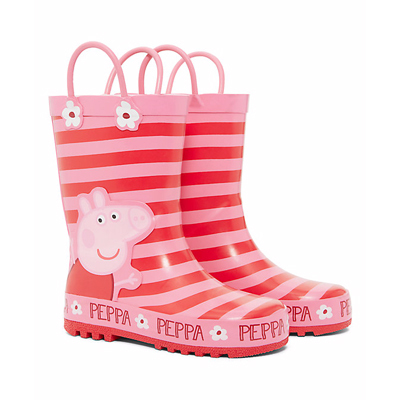 We’re loving the brightly coloured wellie boots at Mothercare with their favourite Peppa Pig or Paw Patrol characters printed on them and some cool stripes too. 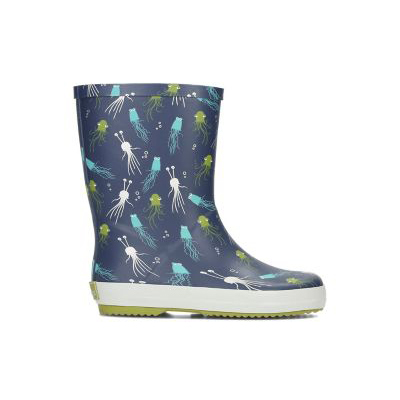 Make sure you check out the fun printed styles at Clarks too. 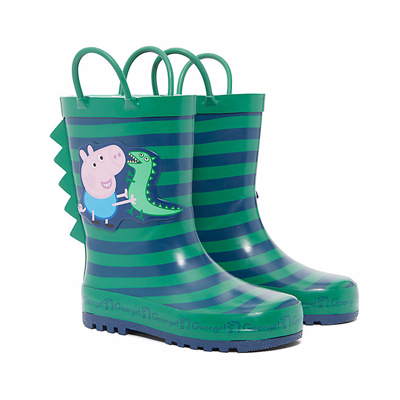 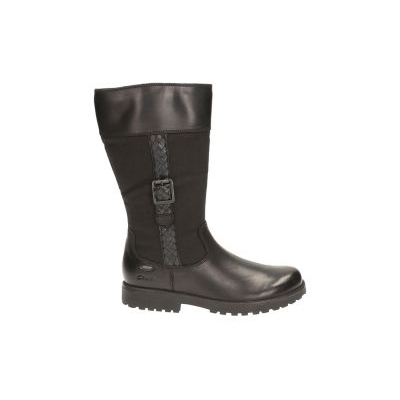 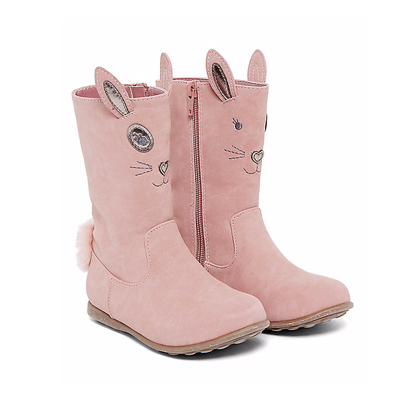 These cute wellies are perfect for wearing on those damp days this season. 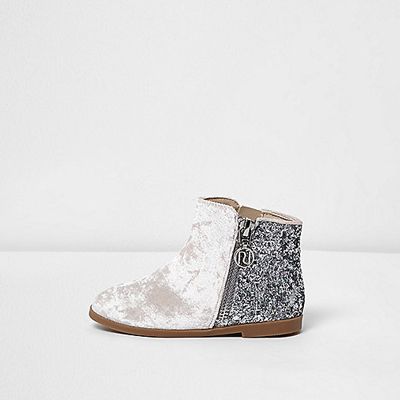 For smarter looks come autumn, head to River Island for pretty sparkly ankle boots, soft suede styles with bows and lots of fun pieces. 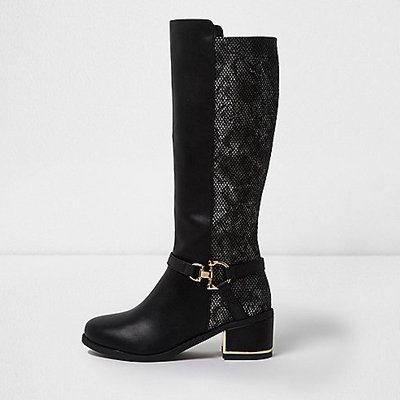 Knee-high styles are on-trend this season and we can’t get enough of the python print styles with a low heel and stylish metal detail. 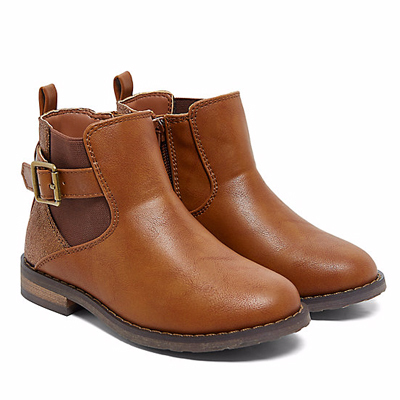 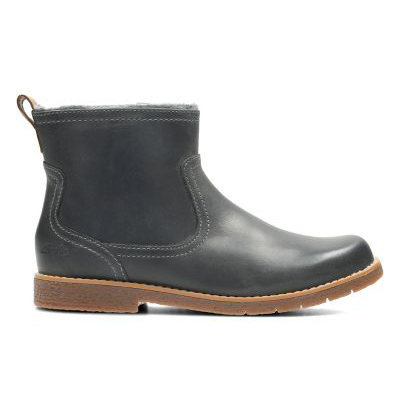 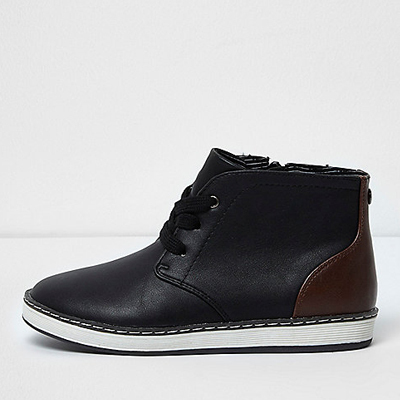 For sophisticated boots that are sturdy and durable as well as stylish, head to Clarks at Marshes Shopping Centre. 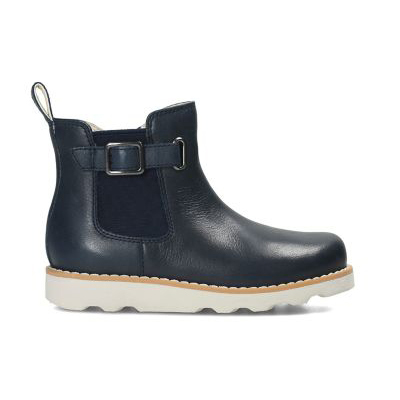 The leather boots in shades of navy blue, plum and more autumnal shades are perfect for working new season style. 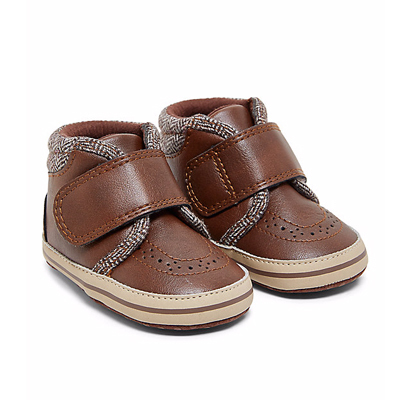 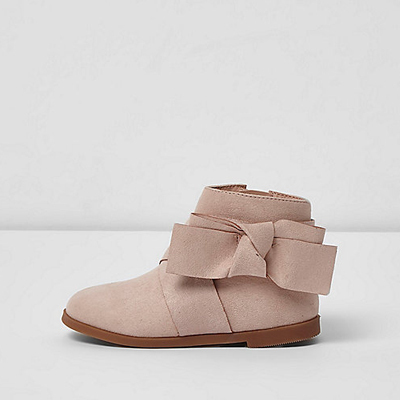 Ensure your little one is snug this season with cute accessories and the tiniest of boots for autumn! 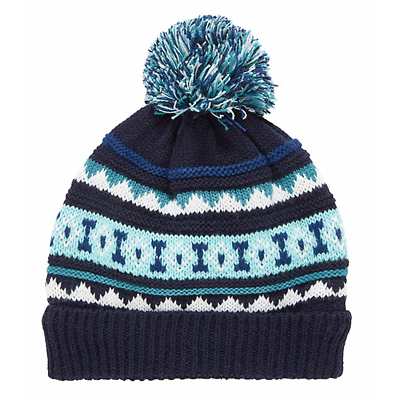 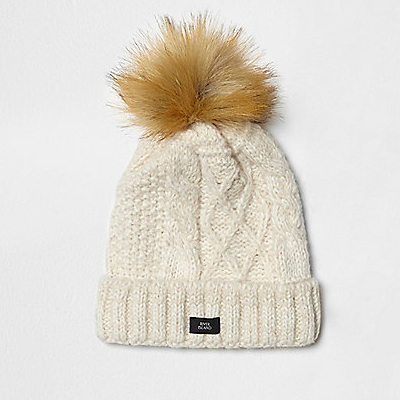 Check out the warm woollen hats sporting fluffy pom-poms, adorable fair isle patterns and more. 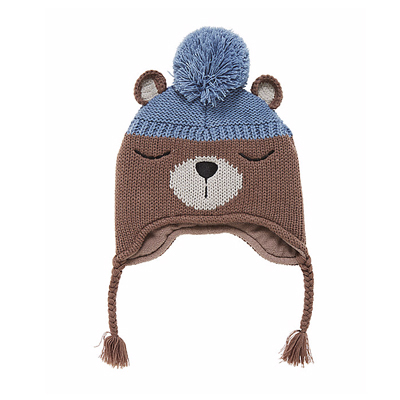 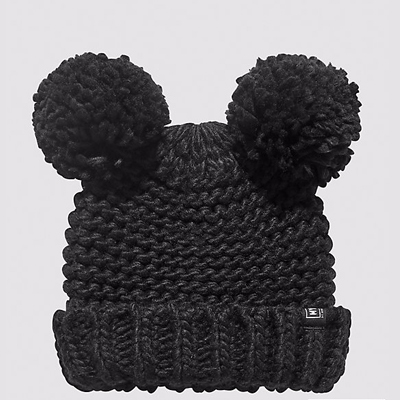 Add a cute touch to their look with teddy bear inspired hats perfect for keeping little heads warm this autumn.